With the winter weather, there is only so much to enjoy out in the garden and to be honest, I would much rather be inside right now! 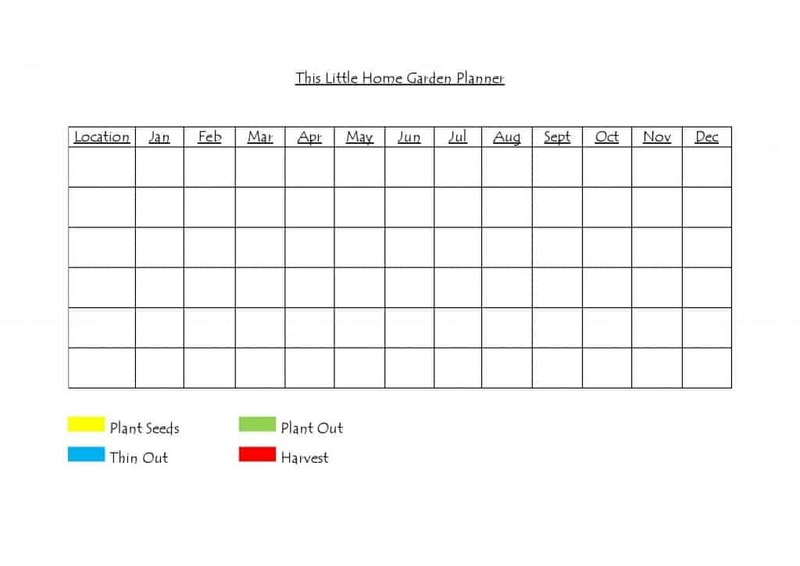 I still want to feel like I am doing something positive for my little garden and this time of year is a great time to begin planning your growing season and deciding what to grow with a yearly planner. This may sound obvious, but try to be practical. 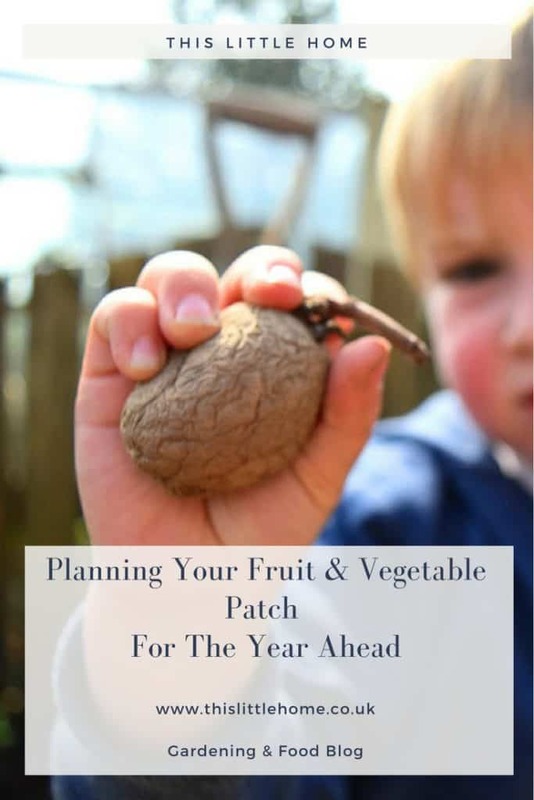 Look at the sun your patch receives, the quality and type of your soil and try to decide what will do best. 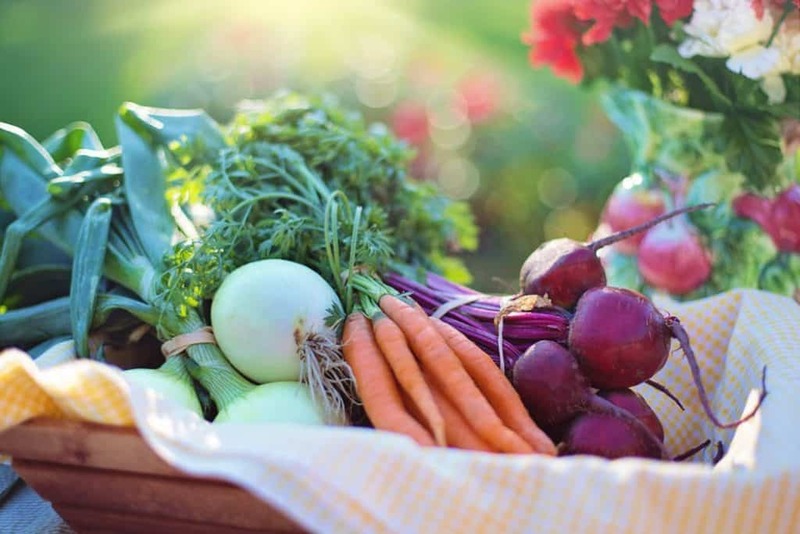 If you’re a beginner, stick to some easy things to begin with, try growing salads, runner beans, beetroot, potatoes, onions and garlic. You are more likely to have good success with these and it’ll help you get used to the growing season. Remember to rotate your crops! I don’t mean, in a literal sense as such. Rotating your crops simply means to group similar plants together (such as roots, fruit, legumes and leaves) divide your patch into sections and try to plant a different group in each section every year. 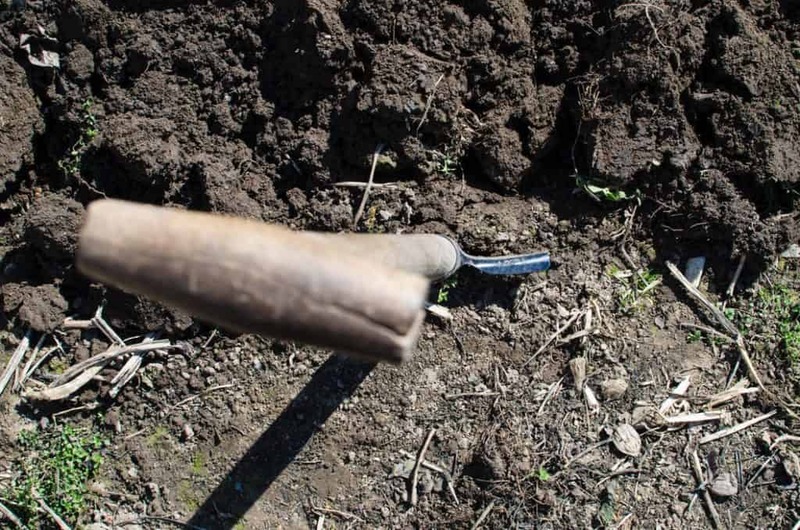 This will help you prevent disease and pest build up in the soil, keep it healthy and help to ensure you produce a good crop. When do you need to plant? This may depend on your location and when your region expects the last frost to occur for planting out more delicate plants. 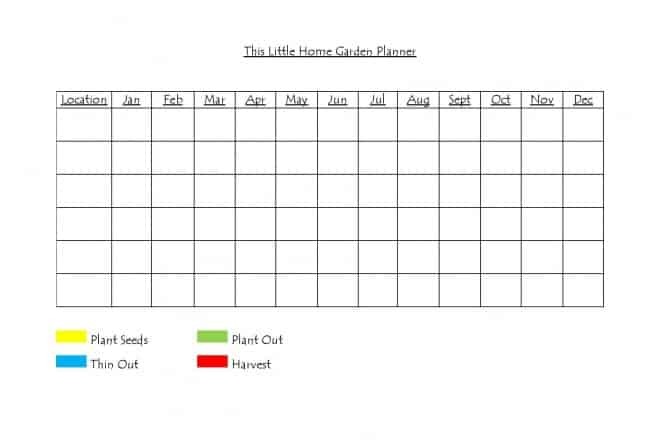 If you are growing from seed, make sure to note the month to plant the seeds and then the month to plant outside (and don’t forget about thinning your seeds out in between!) . When starting out it’s also a good idea to make a note of when to expect to harvest your crop. If, like me, you have a small garden don’t waste any space around your vegetables. Quick to grow salad leaves and radishes will fill the space under plants like sweetcorn and around plants that are slow growing. They also help to prevent weed growth. What would you like to try growing in the new year? Comment below.